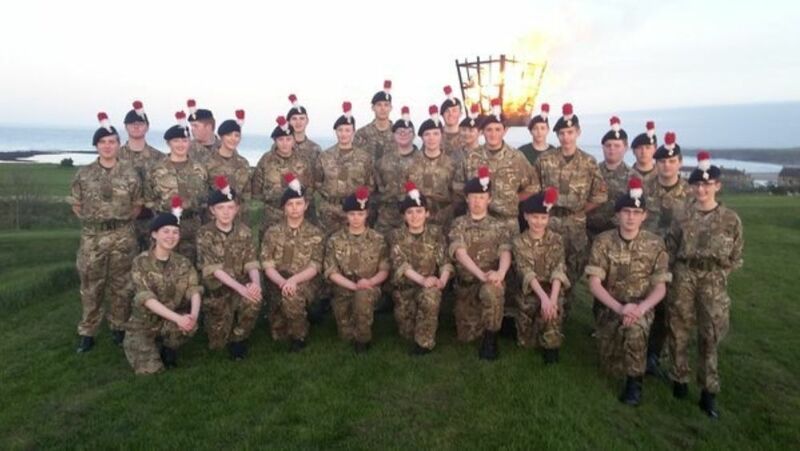 Cadet Company Sergeant Major Emmalee Wray (17) from Ballymena is one of only two cadets selected to take part in The Queen's 90th birthday beacon lighting ceremony at Windsor on 21 April. 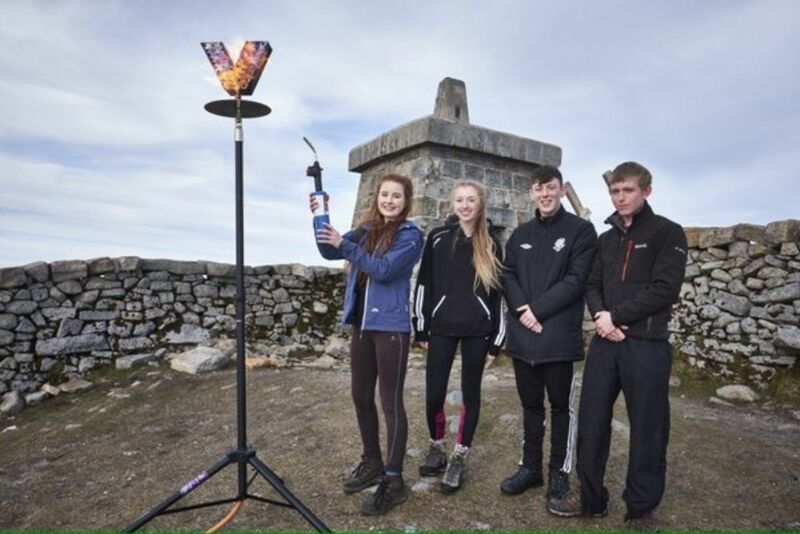 The Queen’s 90th birthday is being marked on April 21 with the lighting of a nationwide chain of beacons and, when Her Majesty lights the first beacon at Windsor Great Park, Emmalee and an ATC cadet will be at her side as part of the official party. 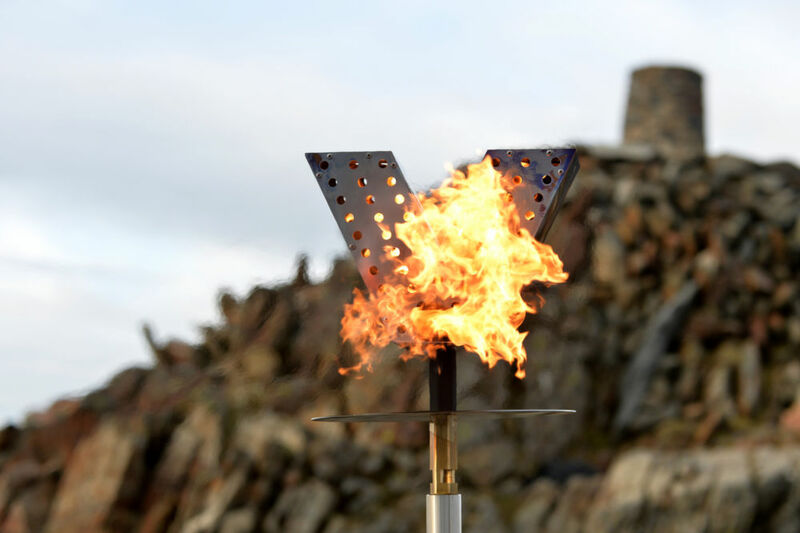 At 7pm, the Queen, accompanied by The Duke of Edinburgh, The Prince of Wales and The Duchess of Cornwall – and watched by the Cadets, international press and media and a huge public audience - will light the principal beacon. 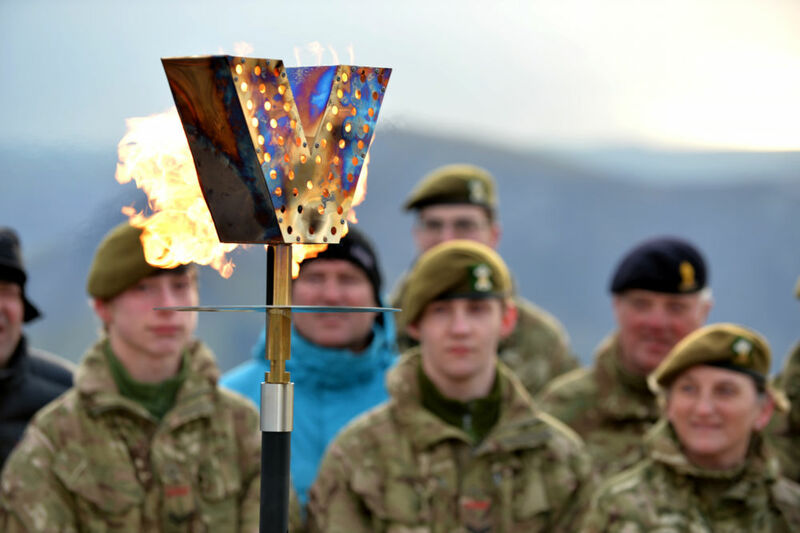 Four groups from the ACF will then light beacons from the top of four of the highest peaks in the four nations at 7.15pm, setting in train a series of more than 1,000 beacon illuminations across the country and worldwide. 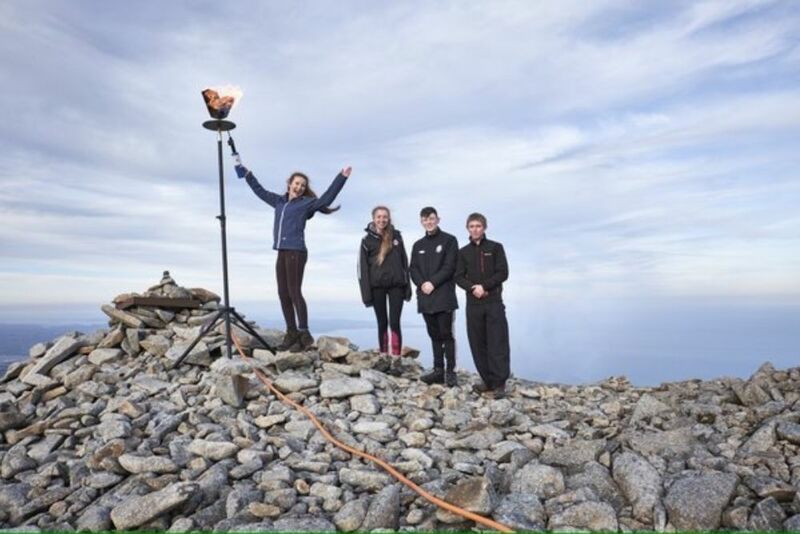 Emmalee was selected as part of a Duke of Edinburgh's Award residential programme. 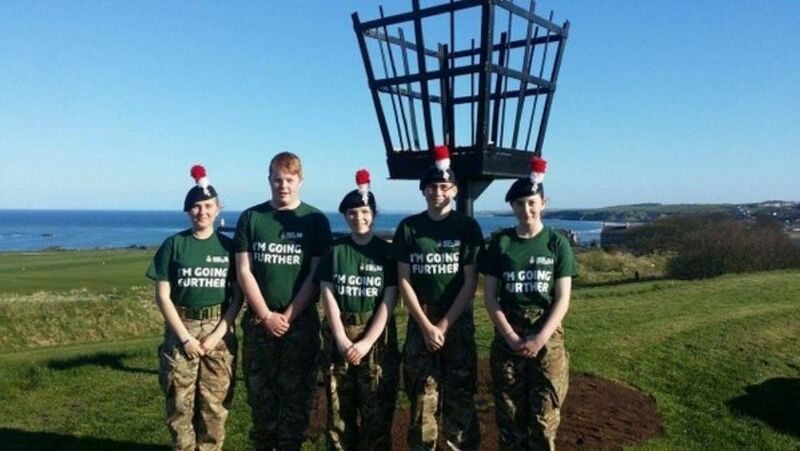 Emmalee says: "There were cadets from England, Scotland and Wales, and we did some adventure training. 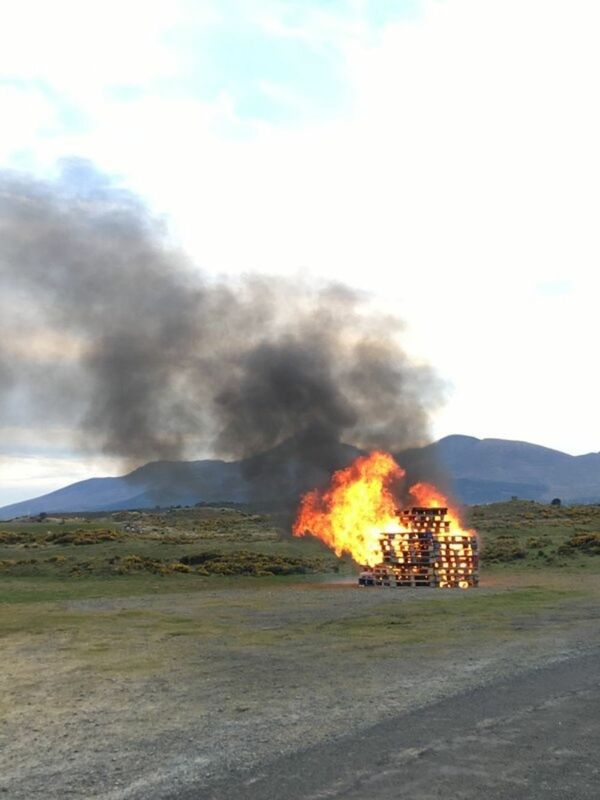 The officals said they saw me excel, but it was so close to April Fool's Day than I thought they were joking!"